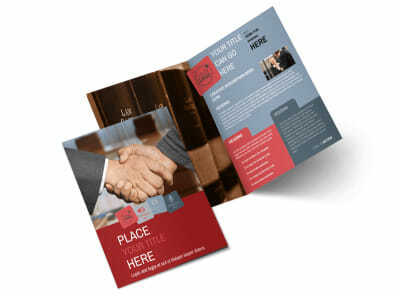 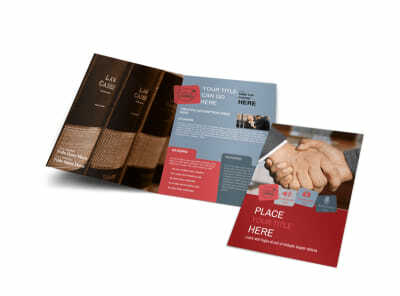 Customize our Attorney At Law Brochure Template and more! 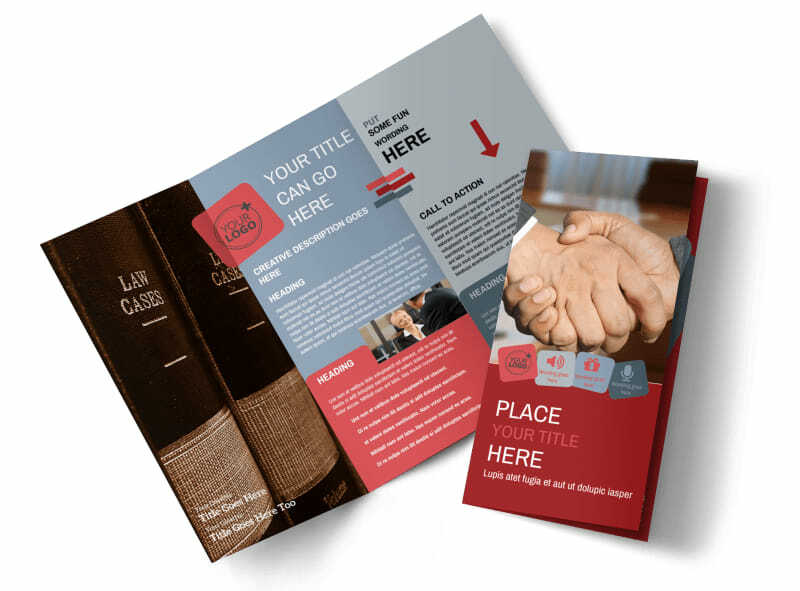 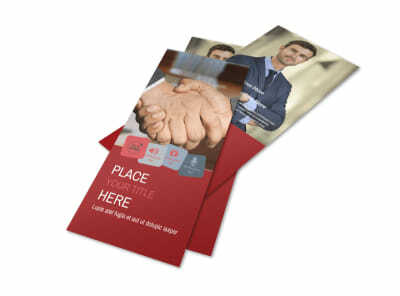 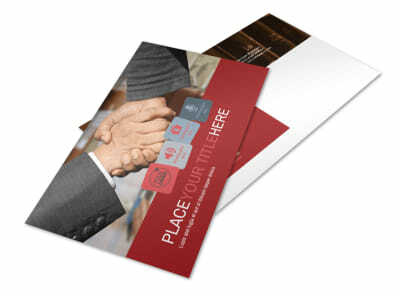 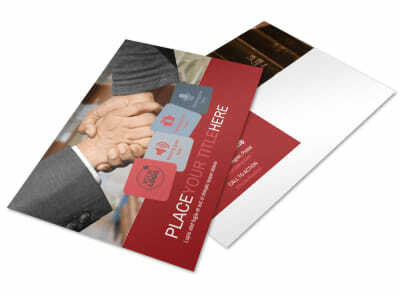 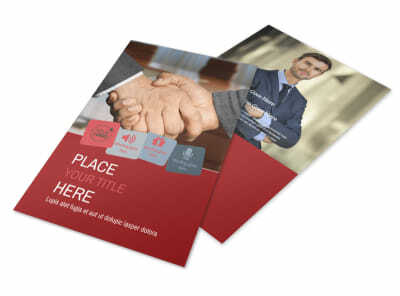 Educate your clients on why your law firm is the best with our attorney at law brochures made with our easy to navigate templates. 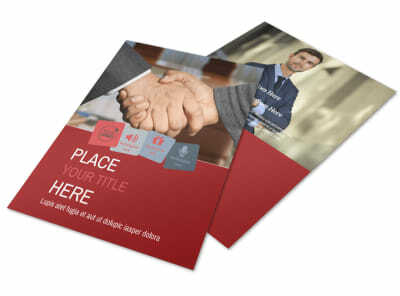 Choose from a selection of three template types and personalize with design elements such as color theme, photos, your company's logo, and more. 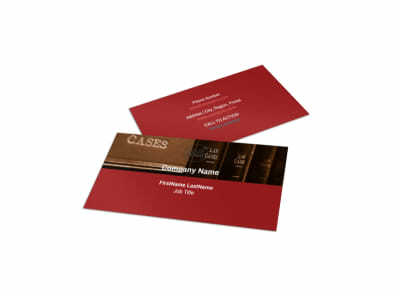 Highlight your law firm's mission statement as well as the firm's experience and expertise at practicing law.